Jess met James a few years ago when she was studying abroad in London. James was planning to study abroad in America the following semester and had already told his family he was bound for the USA. After meeting Jess, plans changed slightly and he headed for college in Pennsylvania instead of his original plan to go to Oregon. After years of being 4000 miles apart, short visits, visas, and passports, they were married last weekend at beautiful Lingrow Farm. Jess’ mom and bridesmaids helped her put on her dress. It was incredibly hot during the ceremony. I don’t know how James (and me) was able to make it through without melting. Fortunately, we got a bit of a break from the sun for the duration. Lingrow Farm has such a great setup. Jess, you look beautiful! Hair and makeup by Fashions-A-Head, flowers by Vicki Beuth of Leechburg Floral Company. DJ Rockin’ John started the reception with introductions, the first dance, and the toasts. Lingrow Farm served dinner followed by wedding cake by Cakes by Debbie Sutara. 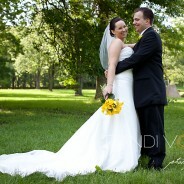 After dinner, we walked around the property for a few more bride and groom portraits. Some bubbles for a special best friends dance. A quick 45 minute nap. Another great photo by Nicki. She took a ton of these. Evetho I was there, these pictures tell the exact same story as I saw unfold!! Absolutely amazing! I love them so much. You have such a great talent to capture every single moment of our special day, and I am so glad that we chose you as our photographer. 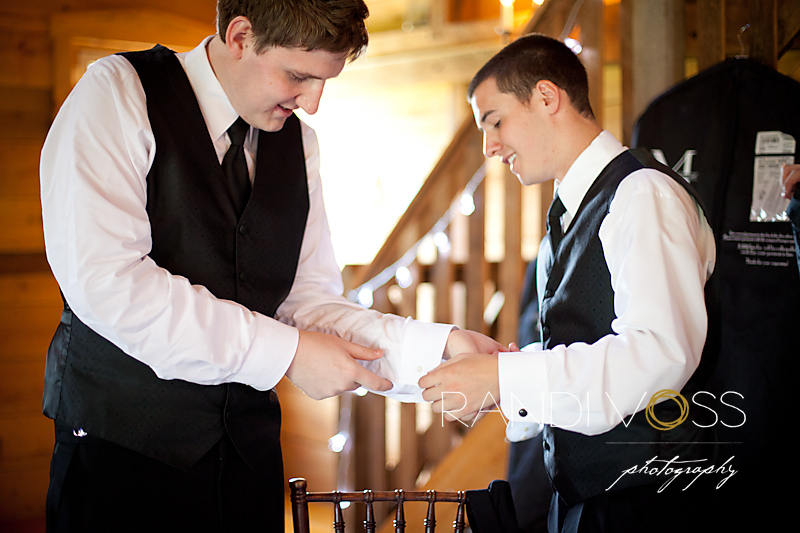 Not only did you capture these shots, but you were also the most personable, organized and most professional vendor we dealt with. Photography was the one aspect of our wedding that I did not have to stress about because I knew you would do such a fantastic job. You and Nicki were fun to hang out with all day, but at times we did not even notice you snapping all these photos. Thank you so much and I cannot wait to start displaying these around our home! You definitely have my recommendation to all family and friends in the future. These are great! I particularly like the confetti exit – the ground must have been covered! 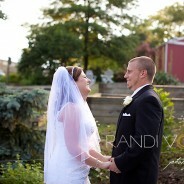 – and the first bride/groom portrait with the tall grass. 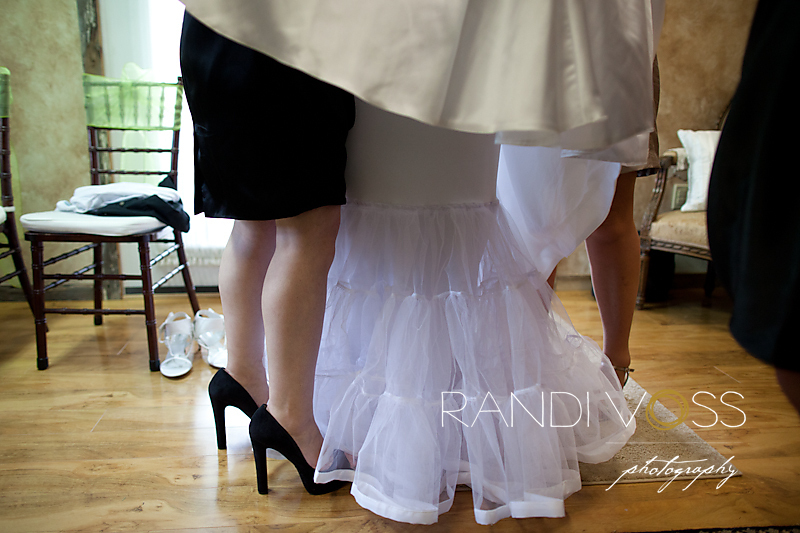 B.E.A.U.T.I.F.U.L, that is all I am going to say for this wedding Randi!